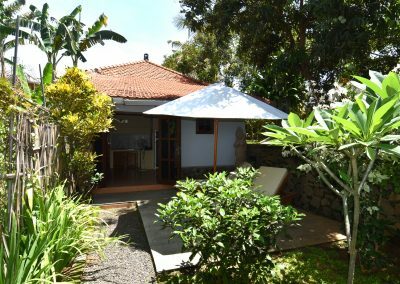 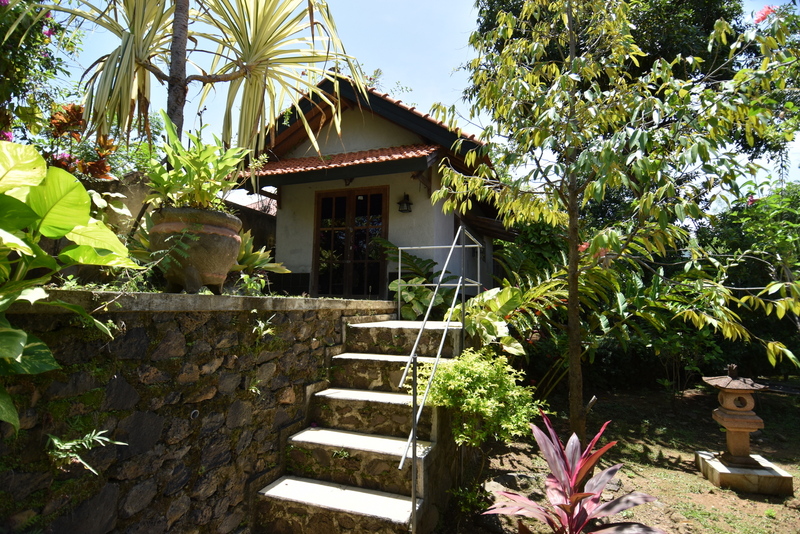 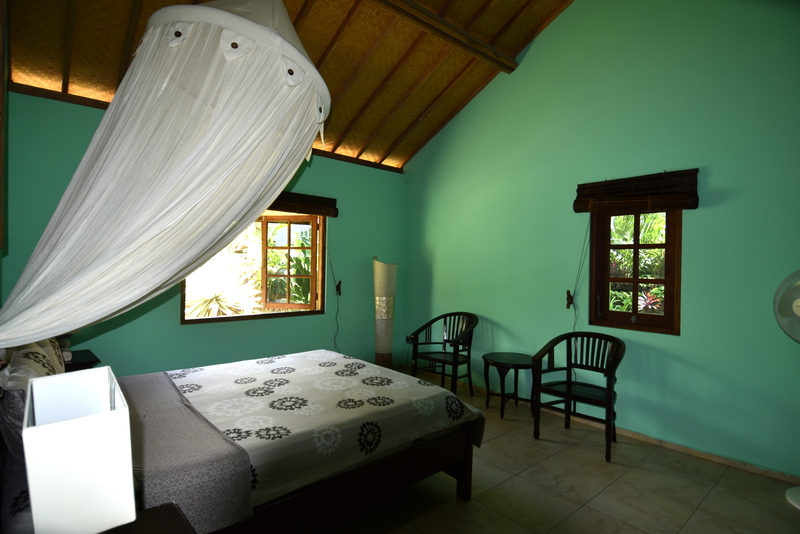 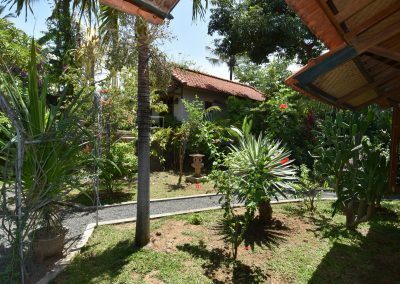 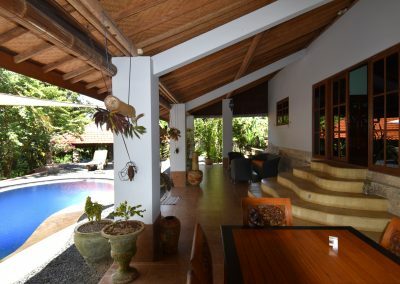 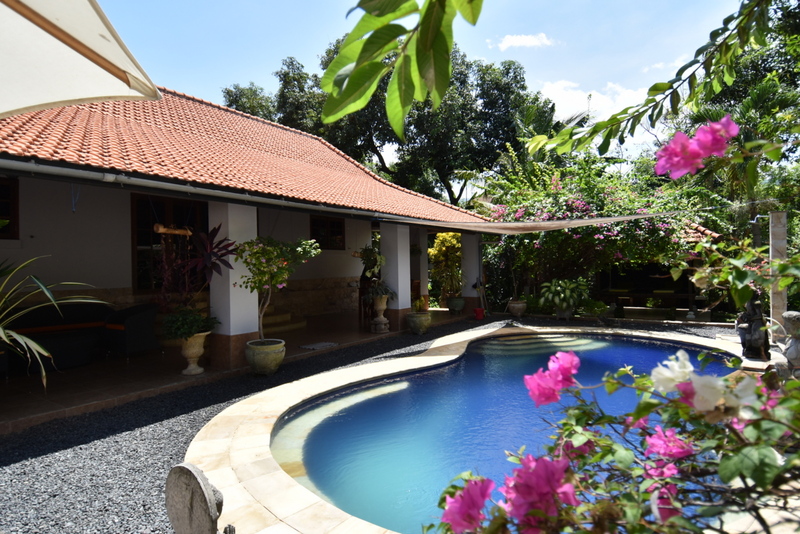 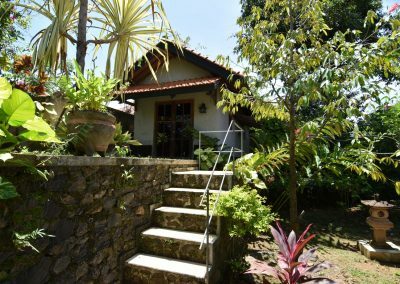 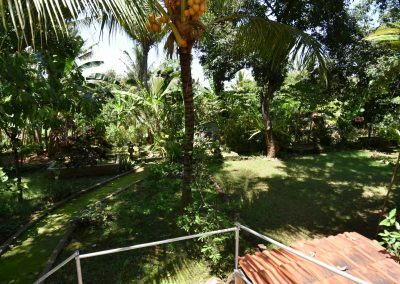 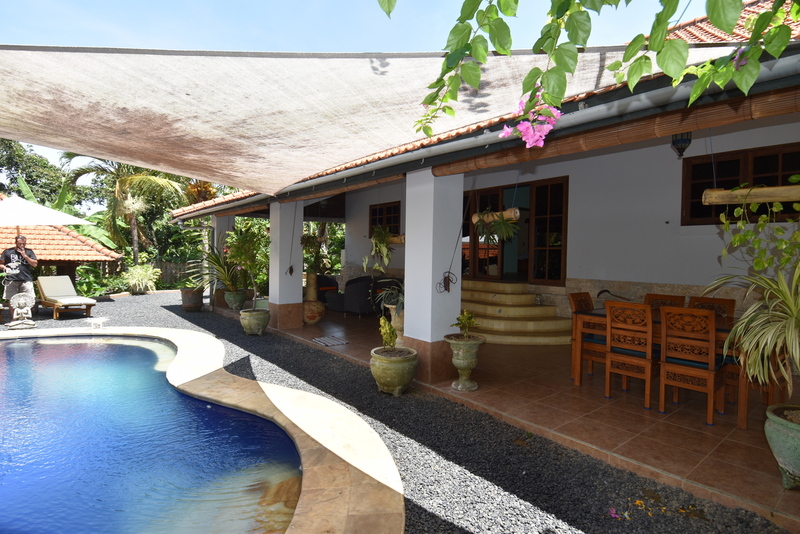 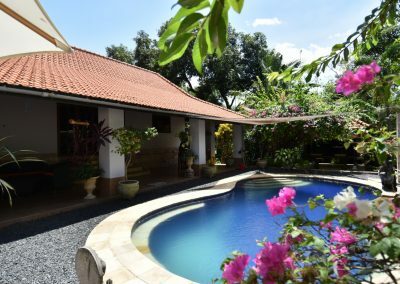 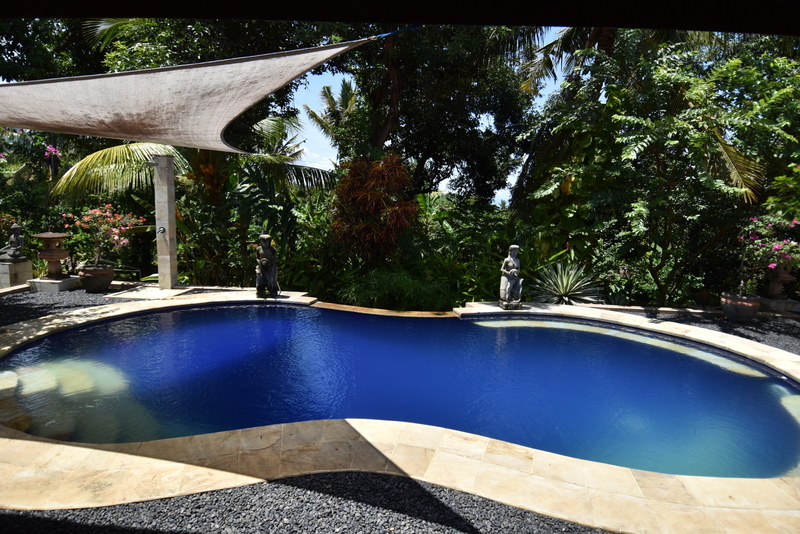 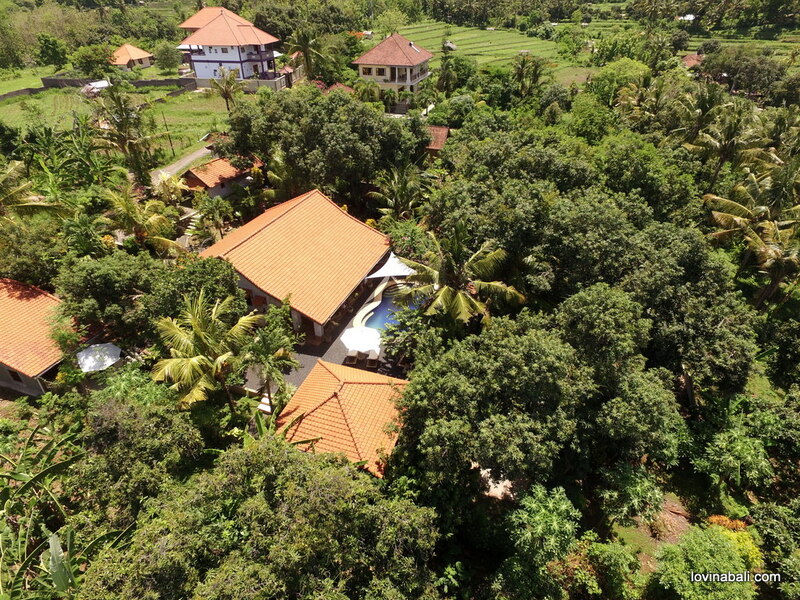 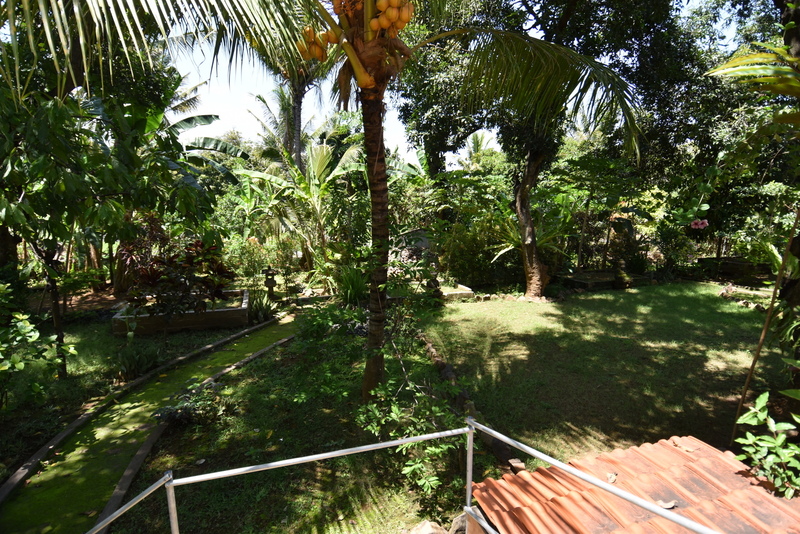 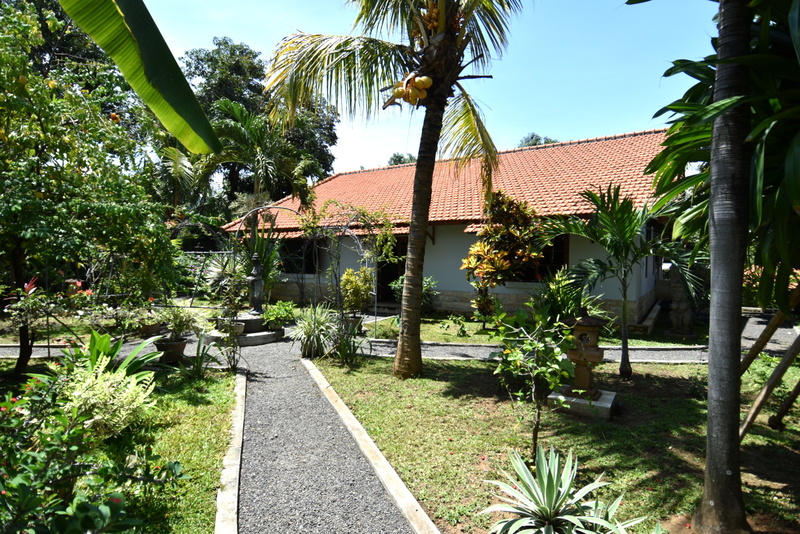 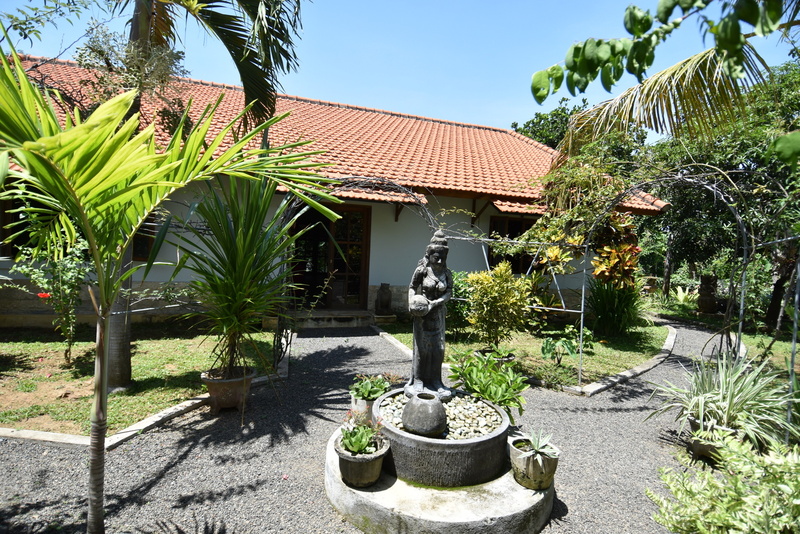 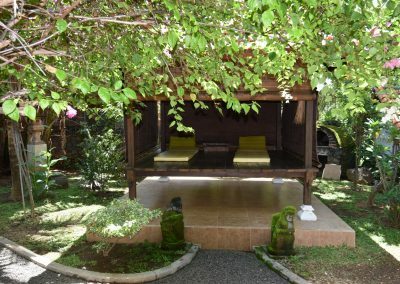 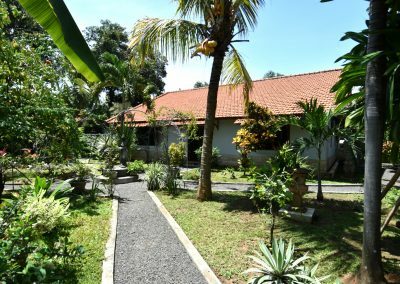 This 3 bedroom villa lays in a fantastic lush tropical garden and only 5 minutes away from Lovina central. 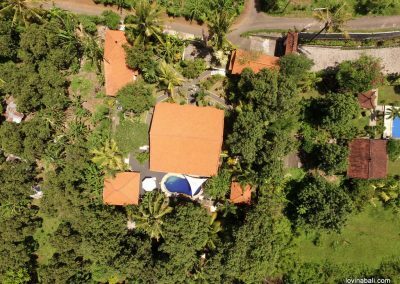 Newly renovated with is private swimming-pool on 1700 M2 land, with a carport, a storage room, a gazebo, also a pizza oven and a big barbecue. 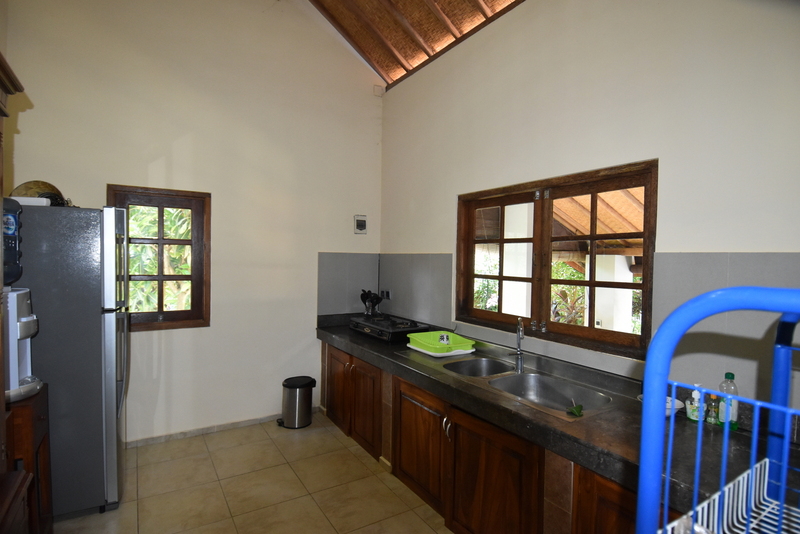 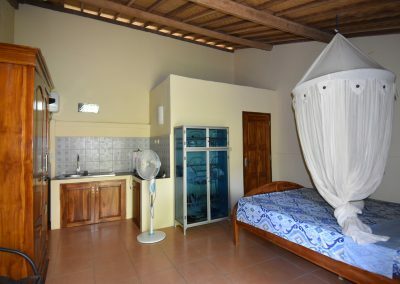 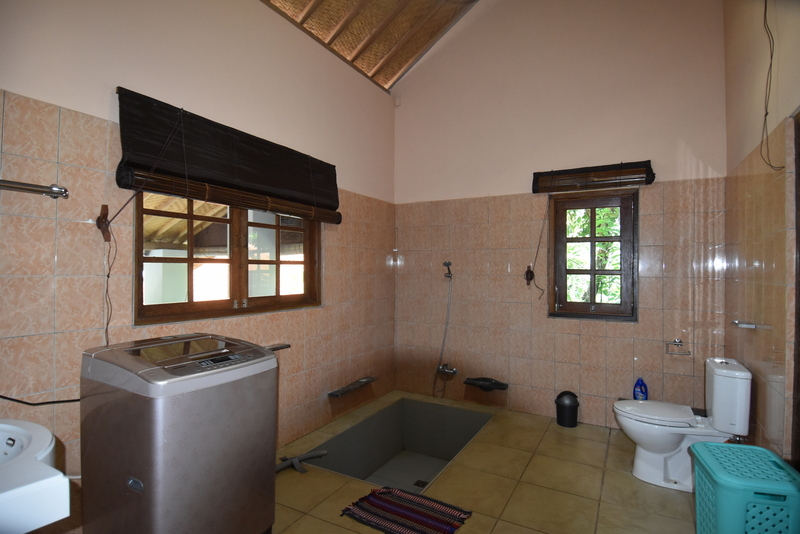 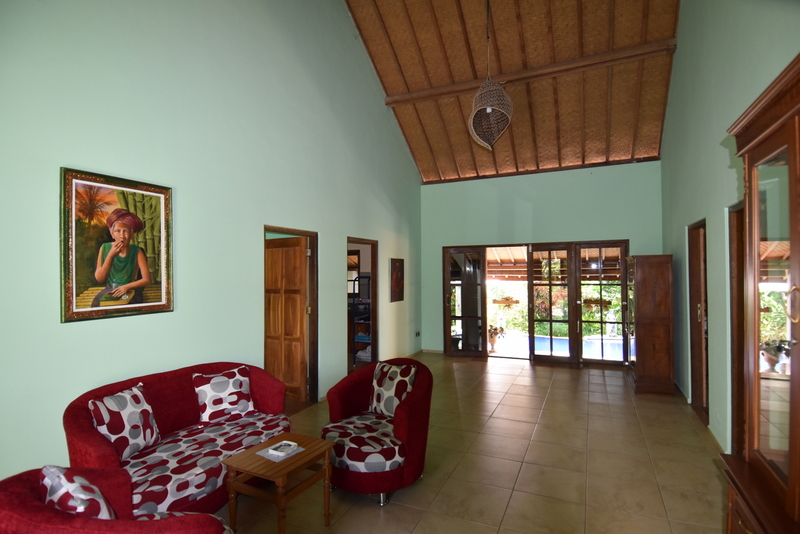 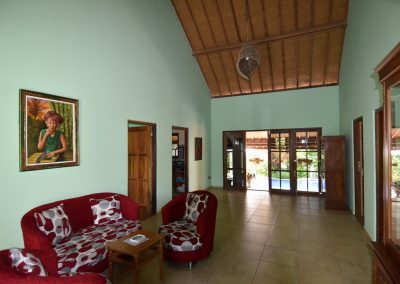 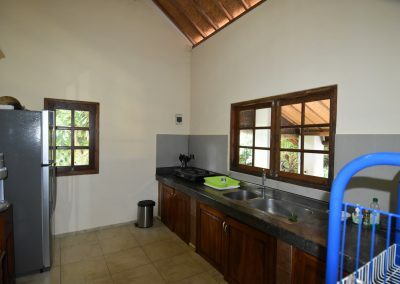 The villa also has a separate guest house with private kitchen. 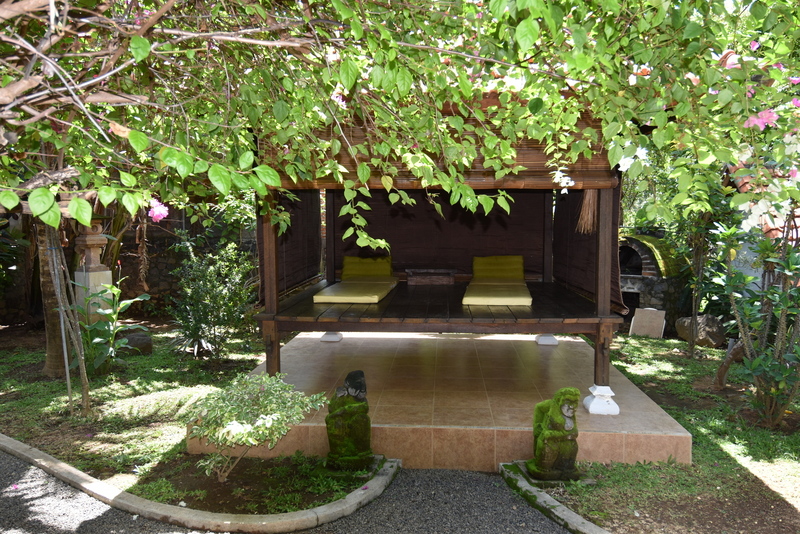 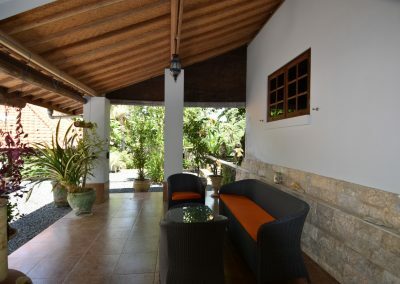 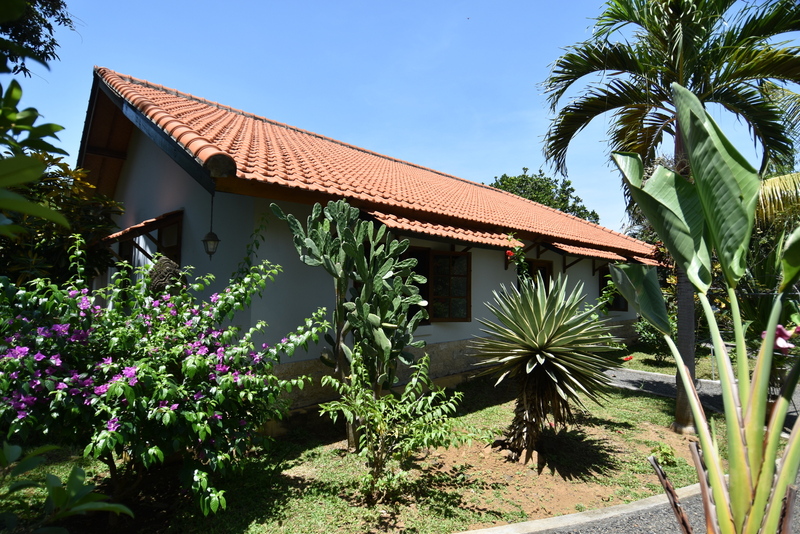 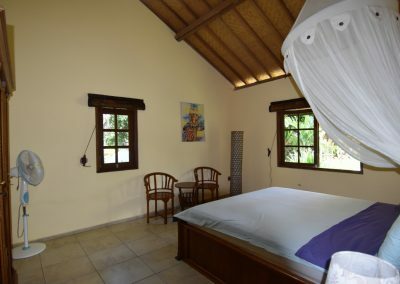 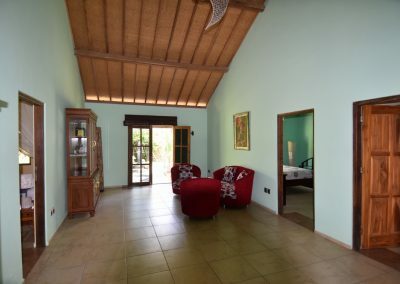 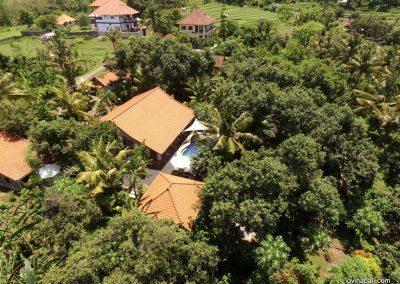 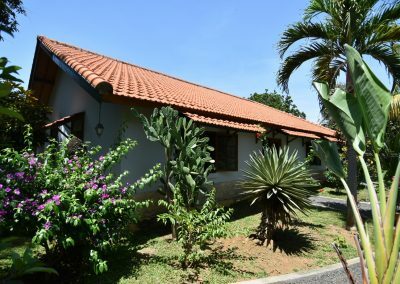 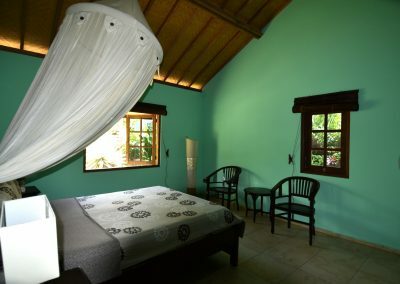 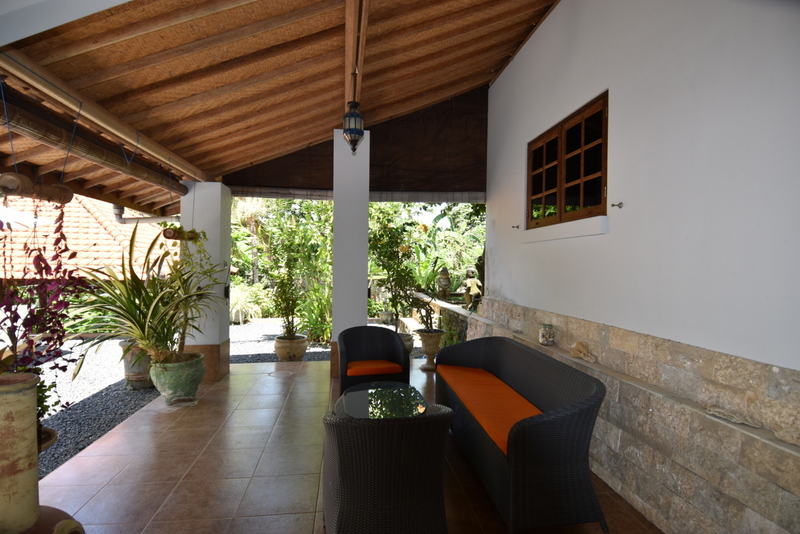 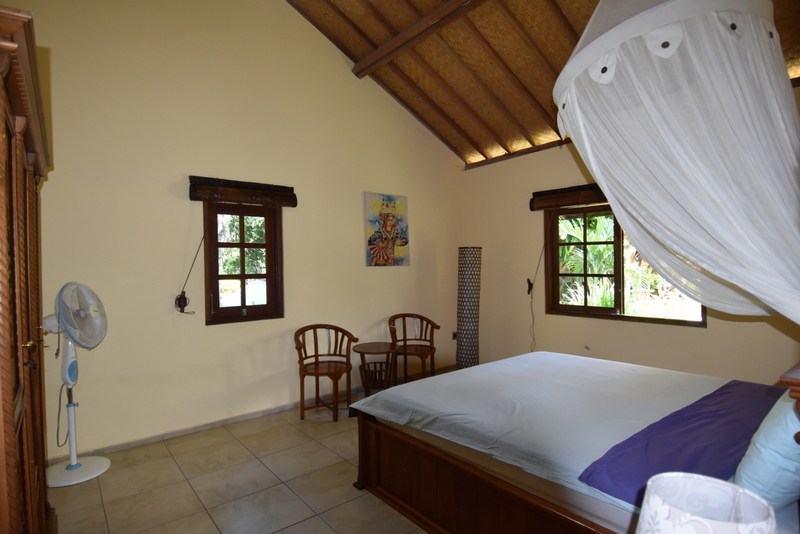 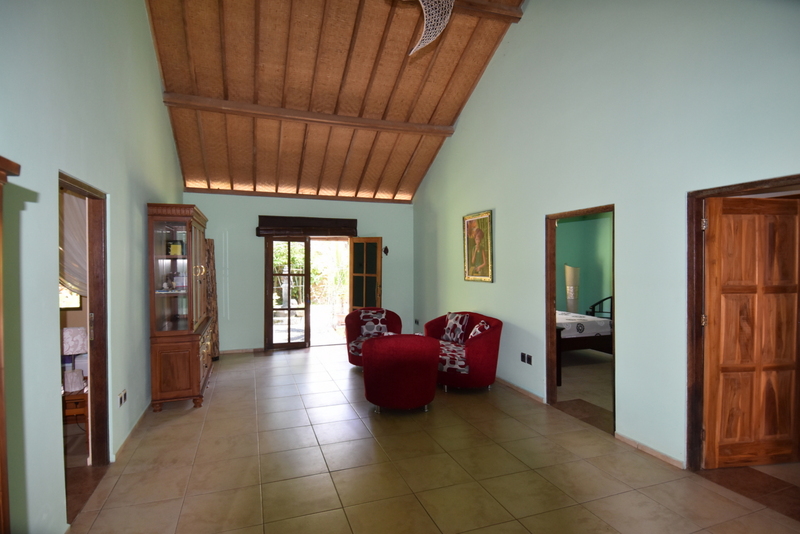 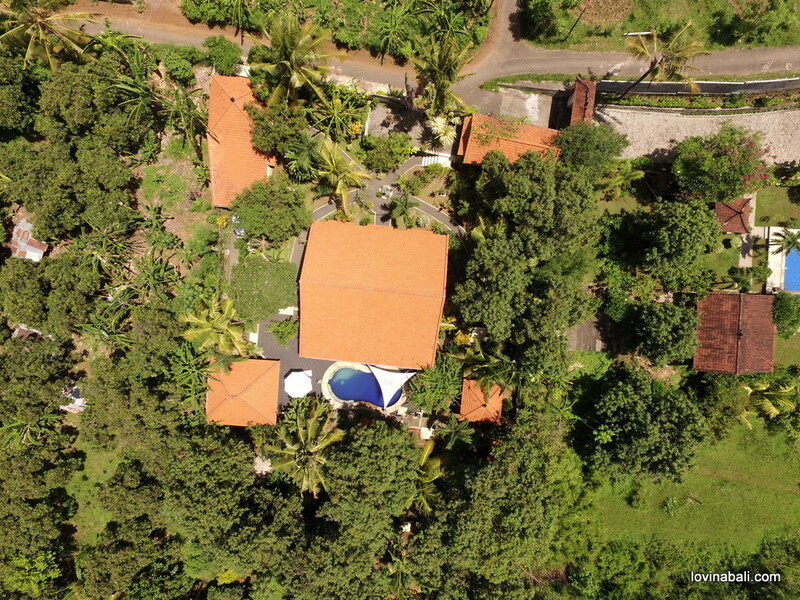 The property is ideal for an home-stay business because this villa has all the rental permits necessary. 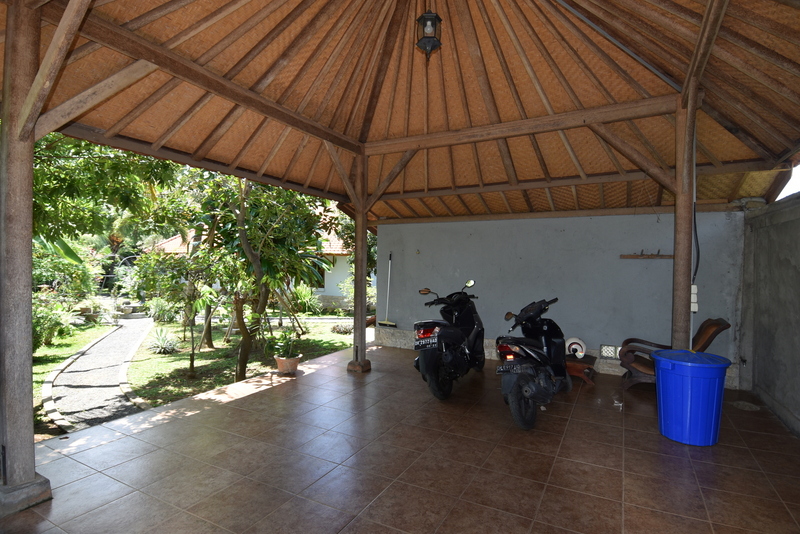 Or as a family holiday house nearby Lovina center and the beach. 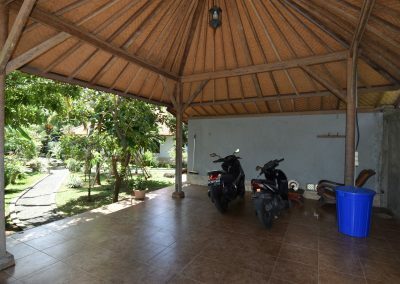 Good for rental return of investment!